Qualifying for a loan can be an arduous process for a self-employed individual. So qualifying for a mortgage modification can be even more involved. Many lenders are apprehensive to lend to self-employed people in the first place. This is because it is more difficult to verify the validity of the income submitted by them. However, with the number of self-employed Americans rising by the year. Lenders are becoming more willing to figure out loan modifications. Also they can figure out lending agreements for them, so there is hope! Here are some helpful tips to acquiring a mortgage loan modification if you are self-employed. A mortgage loan modification is when a lender agrees to restructure the terms of the loan agreement. This makes it more manageable for the borrower. Overcoming extenuating circumstances for getting a mortgage modification is a much better option than a home foreclosure. It is also better for filing for bankruptcy. Getting your financial statements audited by a certified accountant. This will go a long way in convincing your lender your income is consistent and your figures are real. since many small businesses fail within the first five years, if you can prove that you have been successfully self-employed with reliable income for more than five years this can really help your case. any lender and loan underwriter is going to want to see proof of income over a period of time. If you are self-employed, you’ll need to provide a profit and loss statement for at least the last three months, but likely for longer. In order to determine if restructuring your loan will work the lender will want to weigh your income against your expenses. As accurately as possible make a list of all your monthly expenses and your monthly income. 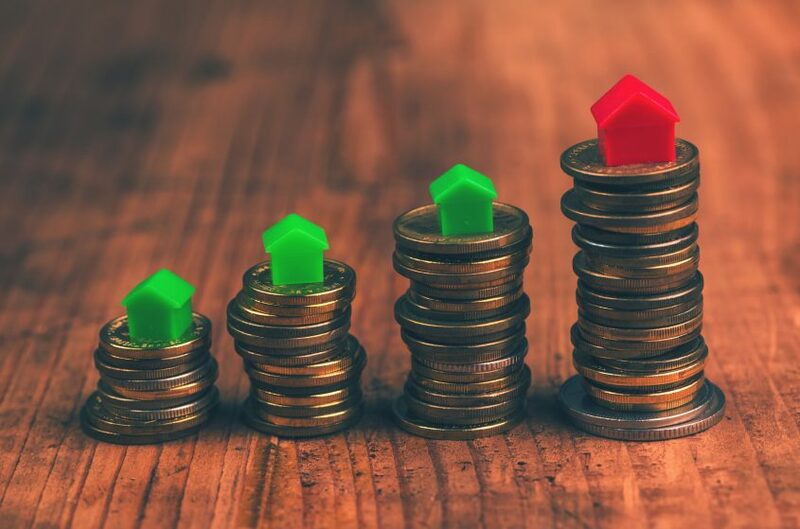 Most lenders require your mortgage payment to be no more than around 33% of your total gross income so if you are over this see what you can do to cut down on other expenses such as downgrading cable and phone plans, eating out less, and other budgeting tricks. Since it is more difficult to prove consistent income when self-employed you will need to provide at least two years of tax returns. Qualifying for a mortgage loan modification is a delicate process that requires knowledge of the mortgage industry and the financial ins and outs of restructuring loans. For more information on how to qualify for a modification if you are self-employed reach out to us at Bartifay Law Offices. We have attorneys with experience in mortgage modifications here to answer any questions you may have.